Katrina Dawson and Tori Johnson were killed in the siege. Katrina Dawson and Tori Johnson, who tragically lost their lives in the siege. 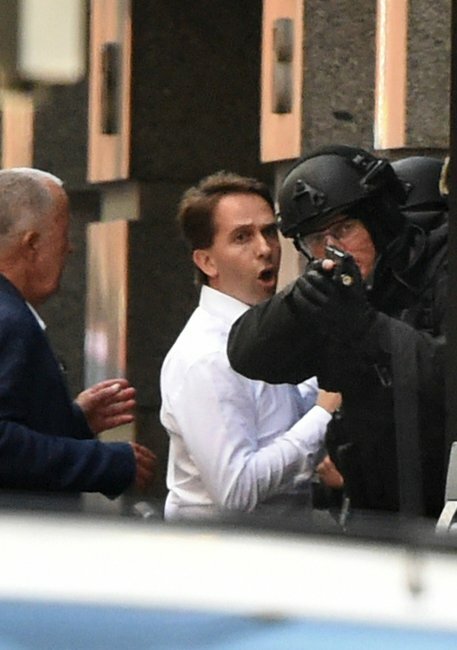 As more details emerge of the siege in Sydney’s Martin’s Place, which ended just after 2:00am, the hostages in the horrifying incident are being identified. The hostages who lost their lives. Tragically, two hostages were killed during the siege: A man aged 34 and a woman aged 38 were pronounced dead after being taken to hospital. 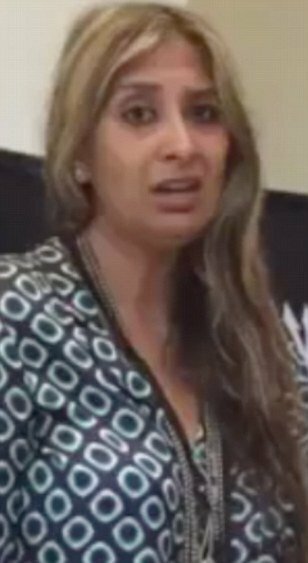 The 38-year-old woman has now been identified as Sydney barrister and mother-of-three Katrina Dawson. Fairfax Media reports Ms Dawson, the daughter of a top QC, has three children aged under ten – two girls and a boy. The youngest child, a girl, is just four years old. Ms Dawson attended Ascham and received a TER of 100. She also topped her bar exams, the Brisbane Times reports. 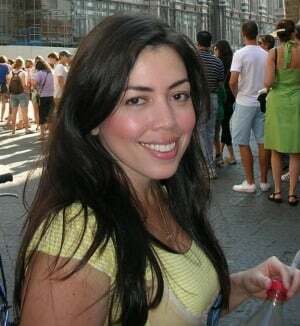 The ABC reports her husband is Paul Smith, a partner at King & Wood Mallesons, the law firm where the couple first met. Ms Dawson worked at Selborne chambers on Phillip Street in Sydney’s CBD, just a minutes’ walk from the Lindt cafe. The Daily Telegraph reports it understands Ms Dawson died as a result of cardiac arrest. It is understood Ms Dawson was getting a coffee with her work colleague at the time of the siege. The Australian reported her three children did not know she was a hostage until Tuesday morning. “We are shocked and devastated by the tragic and senseless death of our darling Katrina,” Ms Dawson’s family said in a statement. “She was an amazing woman and the most loving and loved wife, mother, daughter, sister, aunt, in-law and blessed with a wonderful circle of friends and ­colleagues. The president of the NSW Bar Association, Jane Needham, SC, said it was “with a heavy heart and deep sorrow” that she informed members of the bar that Ms Dawson had died in the siege. “Katrina, together with two other members of the NSW Bar, were held as hostages during the incident at the Lindt Cafe in Phillip Street, Sydney, yesterday,” Ms Needham said in a statement. “Katrina was one of our best and brightest barristers who will be greatly missed by her colleagues and friends at the NSW Bar. She was a devoted mother of three children, and a valued member of her floor and of our bar community. Our thoughts are with her family at this time, including her brother, Sandy Dawson of Banco Chambers. 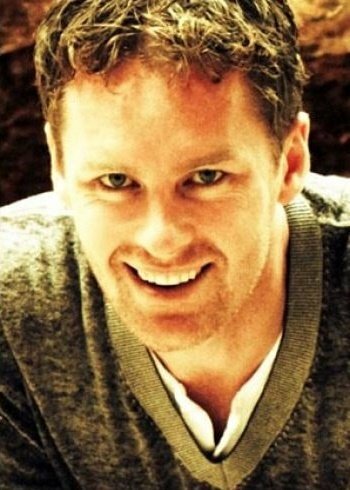 The 34-year-old man has now been named as Lindt manager Tori Johnson, Channel Seven reports. 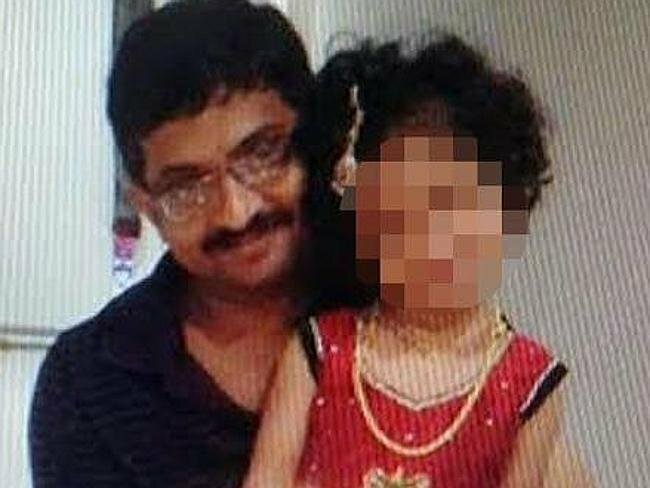 Mr Johnson was reportedly wrestling a gun from gunman Man Haron Monis, who had begun to doze off, when he was killed. He is now being hailed as a hero of the siege. We are so proud of our beautiful boy Tori, gone from this earth but forever in our memories as the most amazing life partner, son and brother we could ever wish for. We feel heartfelt sorrow for the family of Katrina Dawson. We’d like to thank not only our friends and loved ones for their support, but the people of Sydney; Australia and those around the world for reaching out with their thoughts and prayers. Our deepest gratitude to the NSW police, armed forces and paramedics for their tireless efforts. We ask that the media respects our privacy in this difficult time. Former colleague Tony Manno, who worked with Tori at Sydney’s Adria Rybar & Grill for years, says he was shattered to hear the news of Mr Johnson’s death. “Tori was a great guy, a good guy to be around got on really well with all the staff,” he told the ABC. Tori Johnson had a partner called Thomas Zinn. They had been together for 14 years. It is understood Mr Zinn is being comforted by Mr Johnson’s family and friends in the couple’s home. Katrina Dawson&apos;s children leave her a note. Tori Johnson&apos;s father visits the memorial. 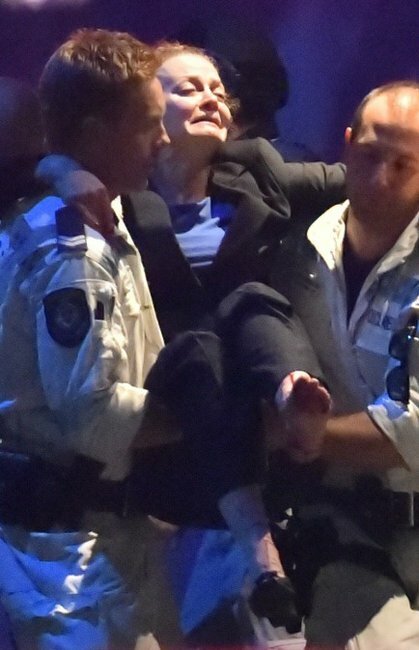 The identities of the hostages who survived the Sydney siege are now being revealed. Police have released some details of the injured victims, revealing that two were pregnant women aged 30 and 35, who are both now in stable condition after being assessed for health and welfare purposes. Three women, aged 43, 52 and 75, were shot in the leg, foot and shoulder respectively. All are now in a stable condition. A 39-year-old male who received a minor facial injury due to gunshot was treated at hospital and discharged. Their names and residential details would not be disclosed, police said. Westpac has confirmed that four of its employees were among the 17 hostages being held in Sydney’s Martin Place. These employees were Marcia Mikhael, Selina Win Pe, Viswakanth Ankireddy and Puspendu Ghosh. 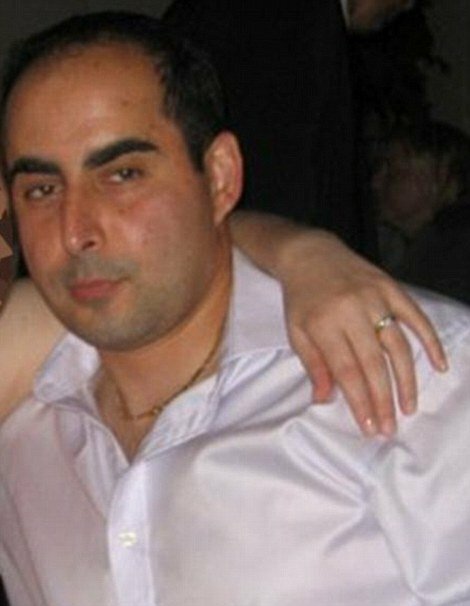 One of those hostages was mother-of-three Marcia Mikhael, 43, a gym owner and Westpac executive who sent out a chilling plea to her Facebook account during the siege. Ms Mikhael emerged from inside the cafe in the early hours of this morning, carried on the shoulders of emergency services personnel to a waiting ambulance. 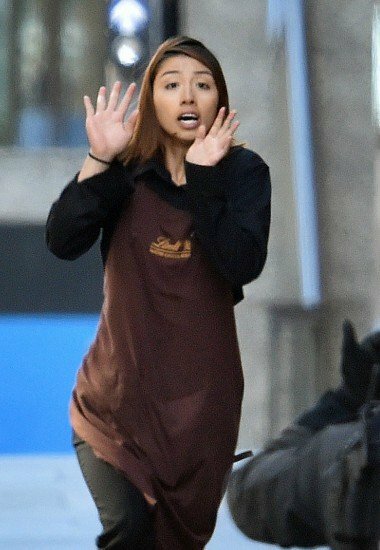 Among the other hostages are Elly Chen, the 22-year-old barista who fled the cafe yesterday late afternoon, and whose photos went viral after she was filmed running for her life from the cafe door. 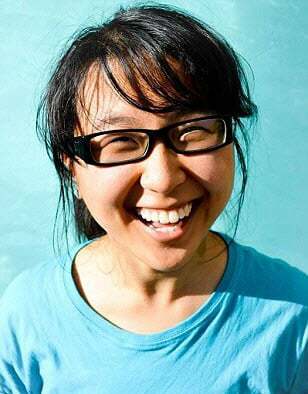 Chen’s Facebook page reveals has studied at the University of NSW since 2011 and graduated from Presbyterian Ladies College in 2010 with an ATAR of 99.25 in 2010. Chen is studying for a Bachelor of Commerce in Actuarial Science and Finance, according to her LinkedIn profile. Her father watched on from his home on Queensland’s Sunshine Coast and couldn’t believe it when he saw her run free. Mr Ghosh worked as a project manager at Westpac in January. 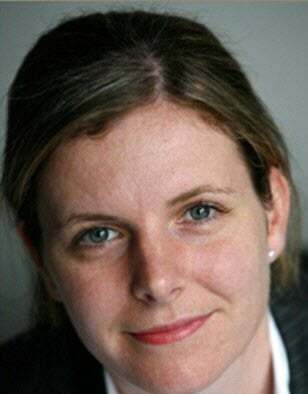 Ms Taylor is a barrister who worked at 8 Selborne Chambers alongside Katrina Dawson, 38, who died following the siege. Mr Herat is a Lindt employee. His YouTube account was used to upload the chilling videos of the hostages earlier that day. 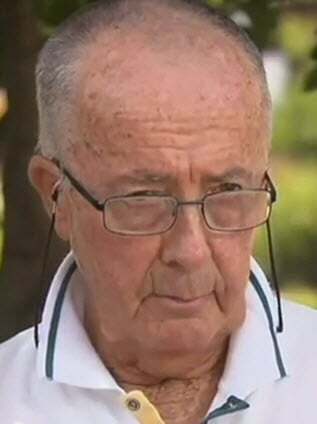 Sydney siege hostage John O’Brien, 83, says he has never felt as much relief as he did when he “turned that corner and saw the armed police waiting for me”. Barrister and mother of three Katrina Dawson, 38, and Lindt cafe manager Tori Johnson, 34, were killed in the siege, along with 50-year-old gunman Man Haron Monis. Fifteen other hostages survived the ordeal. Mr O’Brien said he was on his yearly visit to his eye doctor when he called into the Lindt Chocolate Cafe to get a coffee. “All I was doing was going to see the eye doctor on the Monday morning to have my eyes checked, which I usually do every year, and then I go down to the Lindt coffee shop for a quick coffee,” he said. “I have never felt such a relief as I did when I turned that corner and saw the armed police waiting. Mr O’Brien said he was still talking to NSW Police about what happened inside the cafe and as such could not go into details. “My thoughts and prayers are also with my fellow hostages. Mr O’Brien was one of the first hostages to escape with barrister Stefan Balafoutis and Lindt worker Paolo Vassallo. He said he escaped after the three men noticed a green button at one of the doors. Yesterday Mr O’Brien told the ABC he was forced to put his hands up against the cafe window by his captor, but told him he was too tired and needed to sit down. The man he now knows to be Man Haron Monis demanded he lie on the floor during the ordeal. Mr O’Brien said he refused and told his captor that he was too old to lie on the floor. 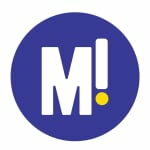 The keen tennis player had been exercising to de-stress after the incident, but said as time moved on he was struggling to come to terms with what happened. “Just playing tennis at midday then relaxing and trying to get some more sleep,” he said. Jarrod Hoffman and Fiona Ma were two of the hostages. 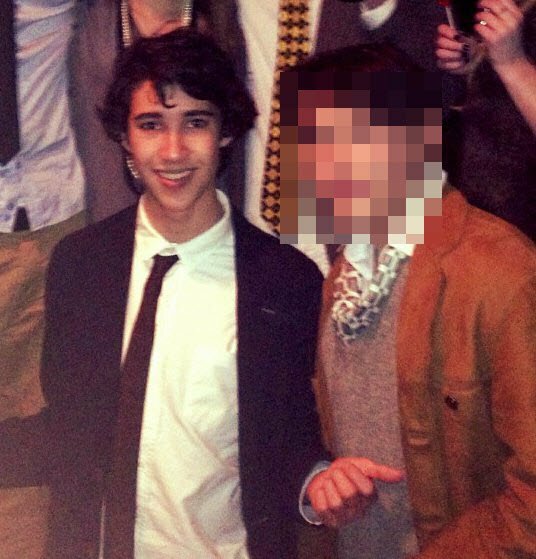 Jarrod was the youngest hostage in Monday’s siege but throughout the ordeal Jarrod Morton Hoffman held strong. The 19-year-old was forced to relay the gunman’s demands to the media via telephone during the 17-hour stand-off at the Lindt Cafe in Martin Place earlier this week. 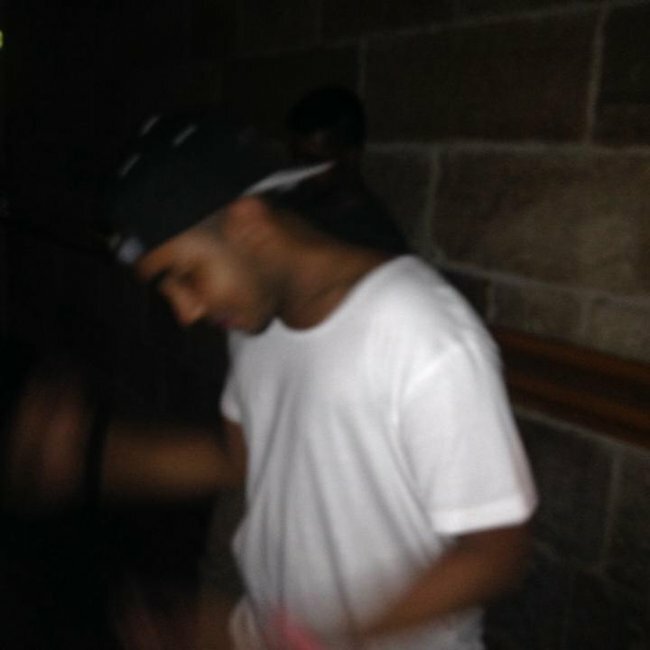 The Bondi teen is a student at the University of Technology in Sydney. Joel Hoffman. Image via Facebook. Selina Win Pe is a Westpac employee who escaped uninjured. She appeared in a hostage video that showed up on YouTube. An image of Selina in the chilling YouTube video. Paolo Vassallo escaped early Monday afternoon and is married with three children. Vassallo was taken to hospital due to an existing illness, and then later reunited with family members, according to ABC. 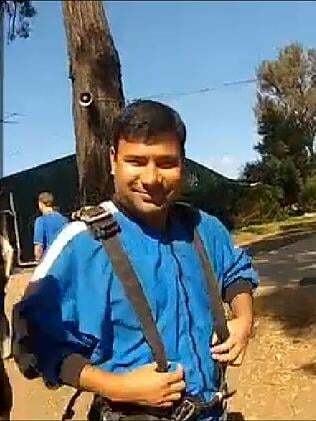 Mr Ankireddy, 32, works for multinational tech giant Infosys and was heading a project for Westpack Bank at the time of the siege. He has a wife and young daughter. Barrister Balafoutis was one of the men who escaped shortly after 3:30pm. The Daily Telegraph report the a Greek-Australian lawyer had gone to the cafe yesterday morning with a colleague. The families of the 17 hostages gathered nearby at a building in St James — about a block away from the Lindt cafe — last night while the hostage situation continued. Nine News reports that as the gunfire began they were seen “pacing the stairs at the front of the building”. As the hostages were taken to hospital, family members gathered at the two hospitals where their loved ones were. NSW Premier Mike Baird has announced state government buildings will fly their flags at half-mast today in tribute to the lives lost in the siege. 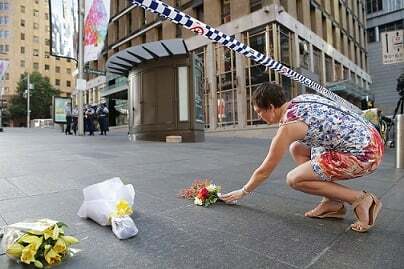 Passers-by have left flowers in Martin Place to pay their respects to the victims. The Archbishop of Sydney, Anthony Fisher, has invited Sydneysiders to attend a mass today for the siege victims. The mass will be held at 1.10pm at St Mary’s Cathedral, just 500 metres from the Lindt Chocolat Cafe.. Flag flying at half mast at Parliament House. Photo via @kerrninbinnie. Our thoughts are with the hostages and their loved ones. If you are distressed or upset, please contact Lifeline Australia on 13 11 14 or your local support line. NSW Health advise that if you experience persistent issues that interfere with your life you are encouraged to talk to your General Practitioner or health care provider.